Feel the energy of the Roulette table on your mobile as Mongoose Casino offers this popular table and wheel game on our mobile website, in both free practice and real money play mode. Mongoose Casino mobile all the game play features a player would expect with an actual roulette experience; the wide array of bets, inside/outside, columns, rows, splits etc. 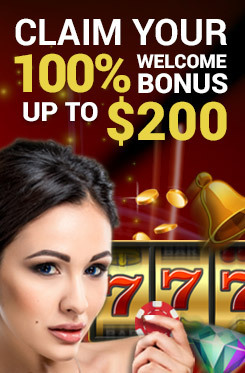 Mongoose Casino offers not only the traditional roulette games such as the double zero American Roulette and the single zero French and European Roulette, but also offers different variations in terms of themes on mobile. The gameplay stays exactly the same, with no negotiations in payouts; just the game play itself is made mobile compatible.